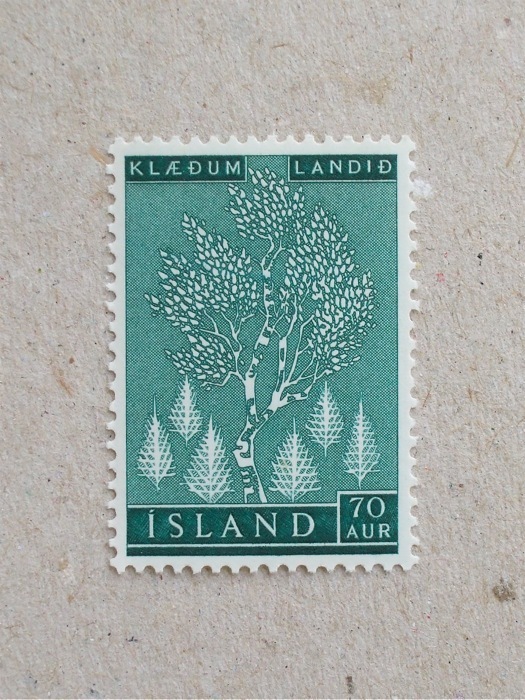 When I saw this stamp, I thought this crisp telephone design must be the inspiration for the Ericsson telephone which I featured – but the fact seems the opposite. 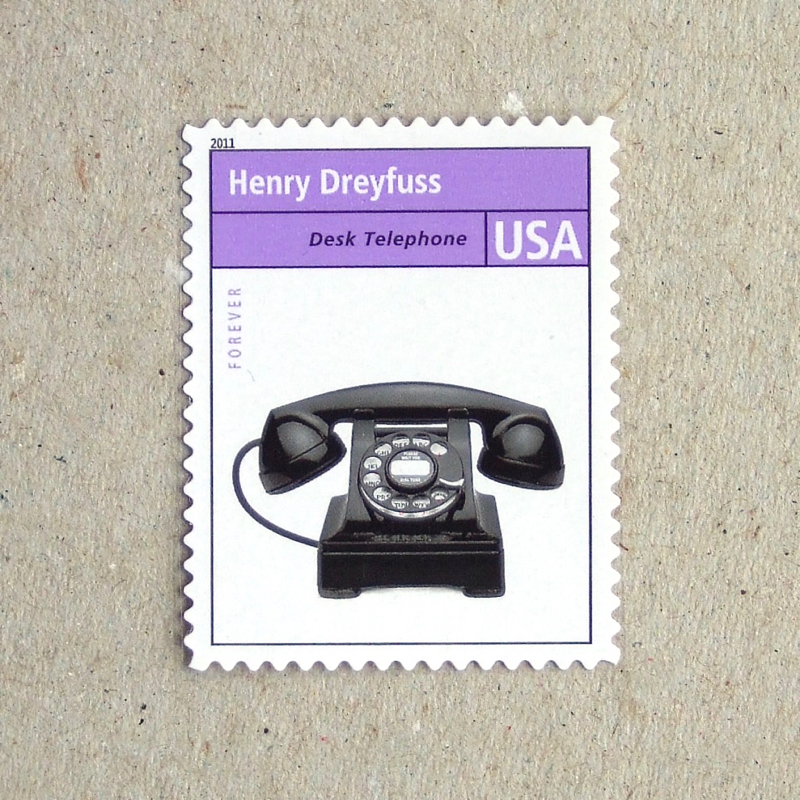 The Henry Dreyfuss Associates web site is linked to a wikipedia articles, which says that the Ericsson phone was designed in 1929 and Henry Dreyfuss was influenced by that. So, I amended my post accordingly. This series of stamps ( 12 of them ) are showing early examples of American industrial design – some of them are familiar and the rest are not. 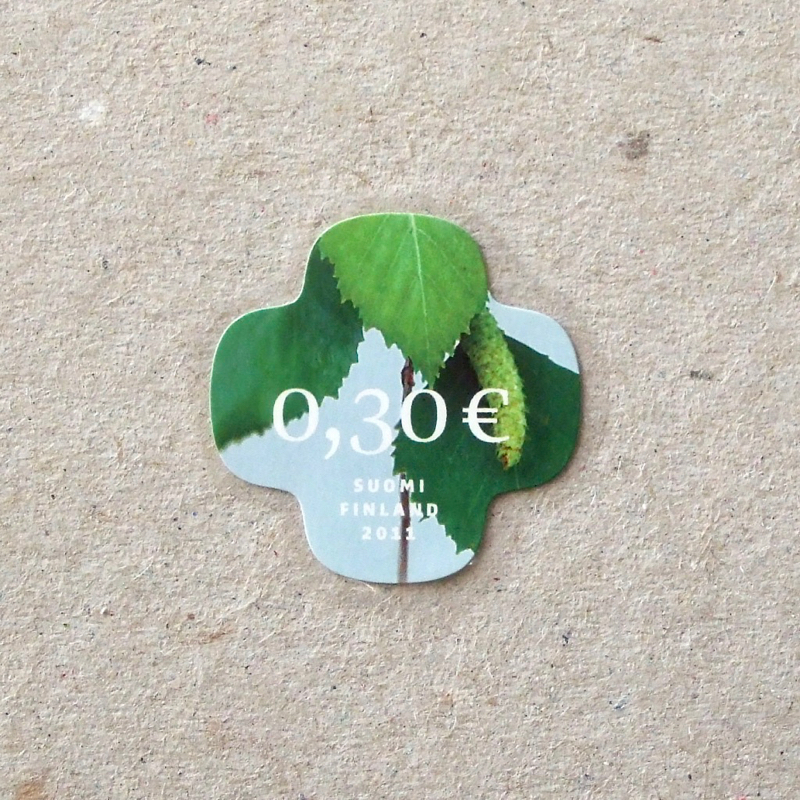 Simple images are featured, but there is no denomination on the stamp… Is ‘Forever’ the replacement of postal price? 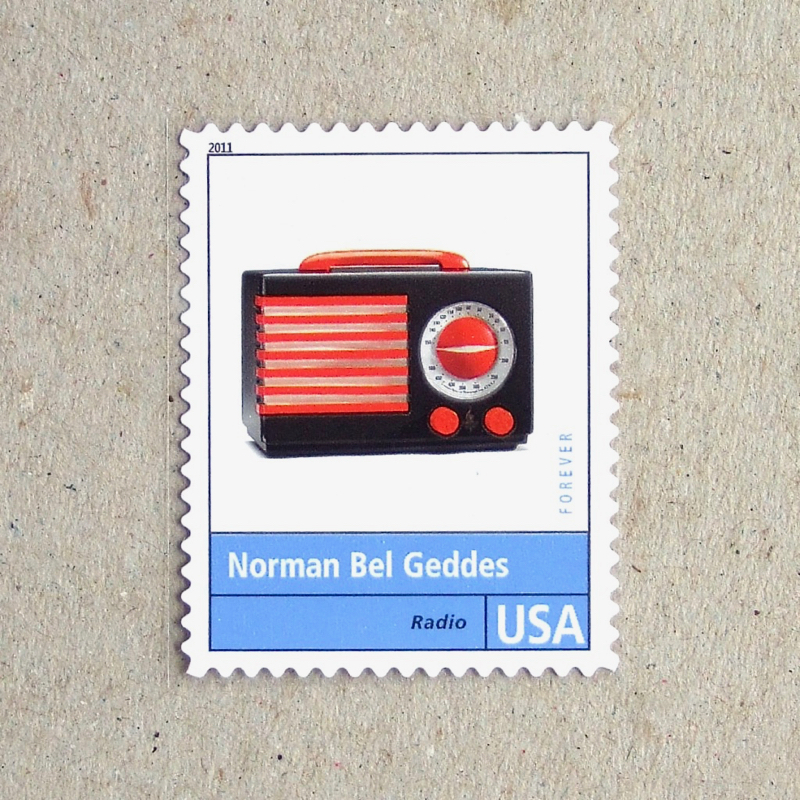 Two more designs for communication tools below – the radio was designed by Dreyfuss’s mentor Bel Geddes. 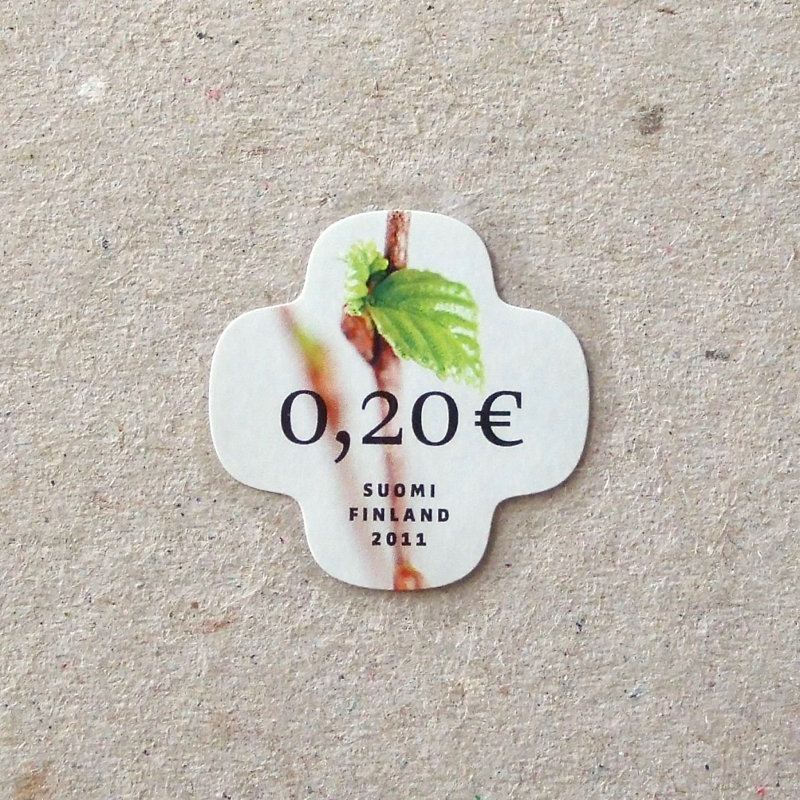 This set of stamps from Finland were issued last year, using the same die-cut tool as the Water Ripple stamps in 2008 – the shape is working better this time, I think. It is clear that the airmail service lost some of its importance in overseas communications to the telephone at some point. By the mid 60’s international telephone links had expanded worldwide. 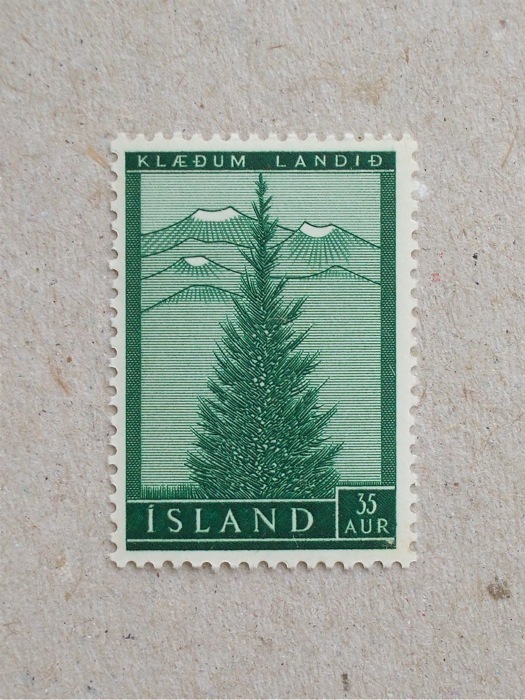 But at least on this stamp in 1965, the airmail envelope is depicted in front of a telephone handset – a little wistfully. 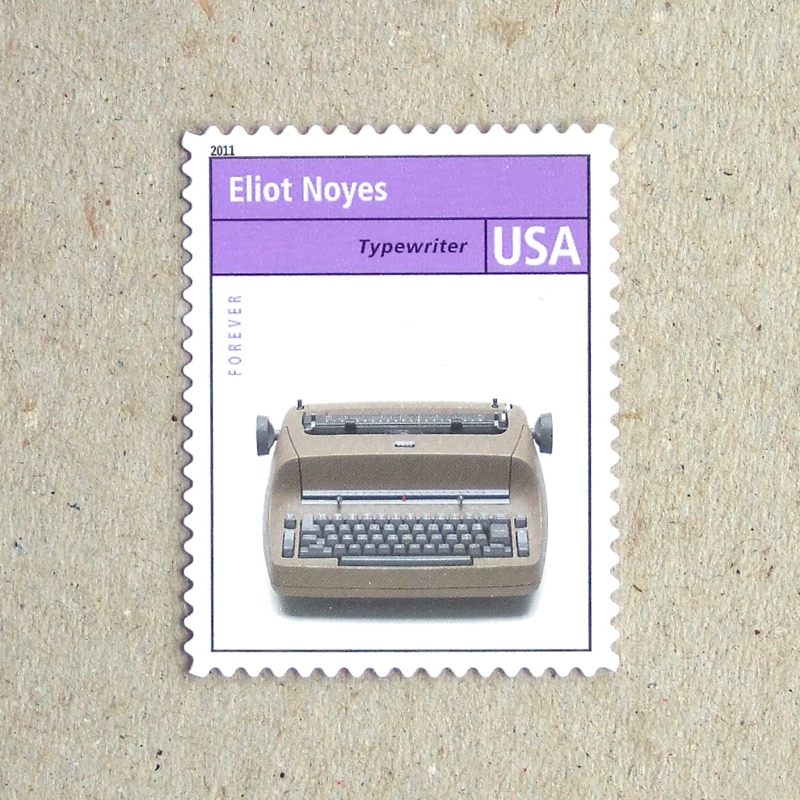 High speed airmail, orbiting around the earth. Swoosh!